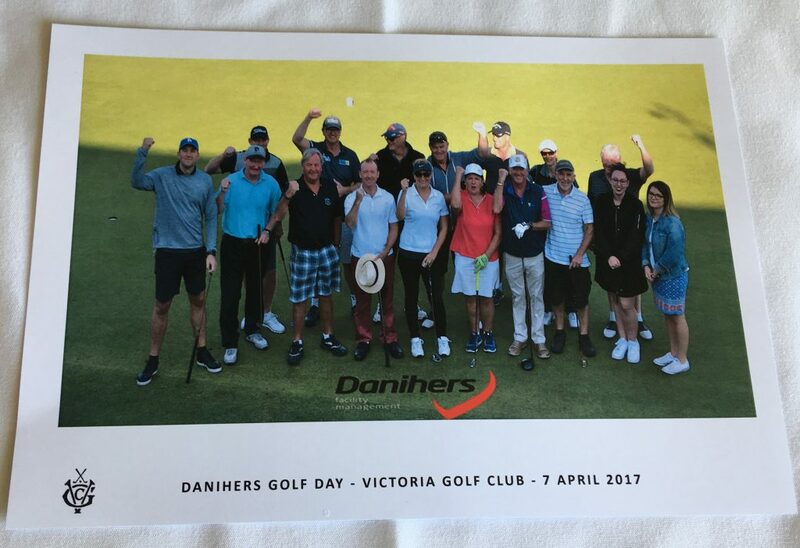 In April, we celebrated what we hope will be a regular event on the Danihers calendar, and a must-do event for our clients; our inaugural Golf Day. 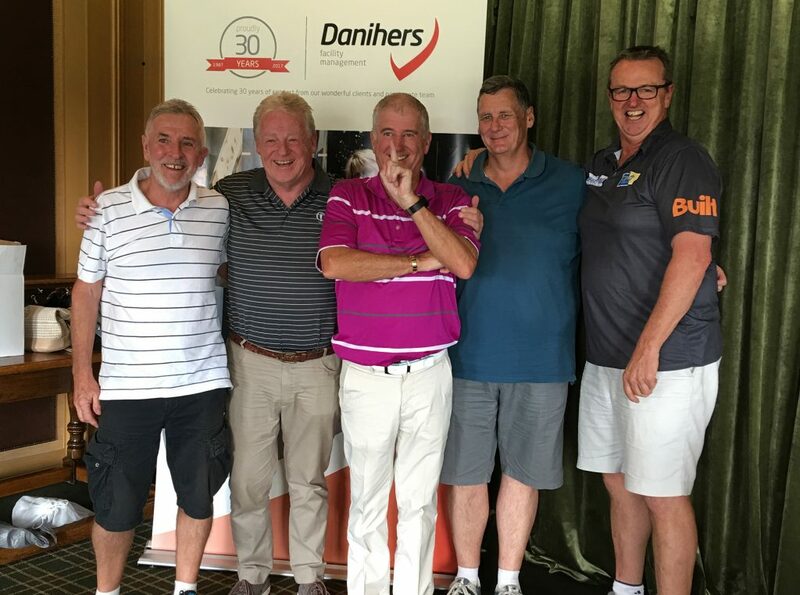 The Danihers staff were pleased to host nine of our esteemed clients and friends at the Victoria Golf Club for a game of Ambrose across 18 holes. After a light breakfast and greeting from VGC’s General Manager, Peter Stackpole, our four teams took to the green for some fun! 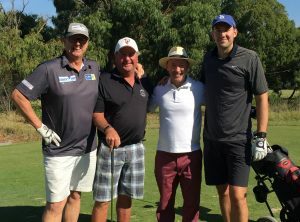 Provided with drinks and chocolates to sustain them during their journey through the course, each team participated in a Nearest the Pin competition on the par 3 holes and a longest drive competition on the 18th hole. Following the game of Ambrose, everyone was treated to an incredible three course lunch in the Clubhouse Rotunda before Anthony and Mark presented the day’s awards. 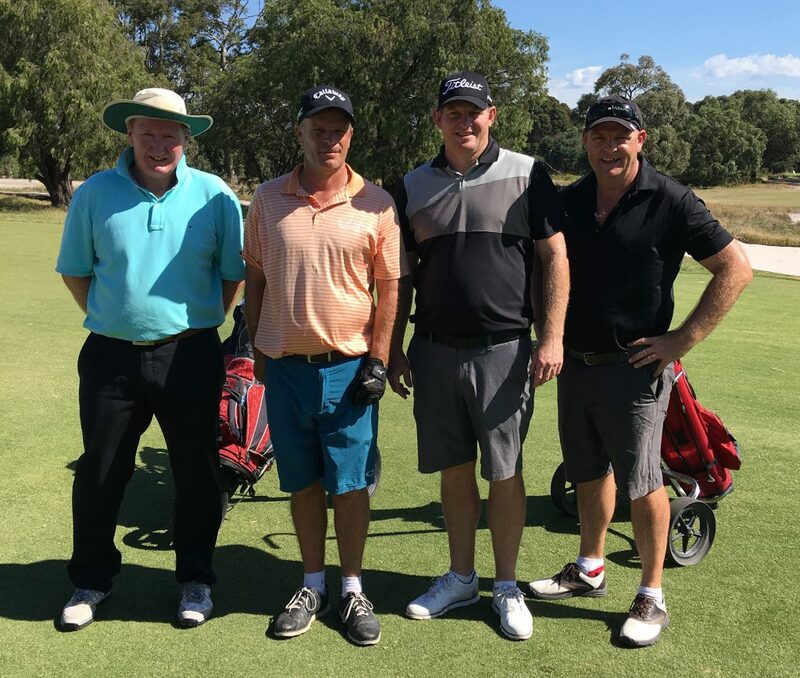 Congratulations to Peter Lewis, Peter Maher, and Tony McMahon for winning the Nearest the Pin competition, and to David Teasdale for hitting the longest drive! Group 1 – consisting of our Finance Director Mark Lynch, Peter Maher, Peter Lewis, and Graham Bell – were announced as the day’s overall winners, and honours were given to our own Kate Henselis and Maria Kourtesis, and our lovely guest Meg Maher for making up our only women’s team on the day. Well done ladies! It was a fantastic day with a broad range of skill sets on every team, and everyone giving it their best go. At Danihers we are fortunate to work with some incredible clients. It’s wonderful to have the opportunity to get them together for a great day and thank them for their loyalty and faith. 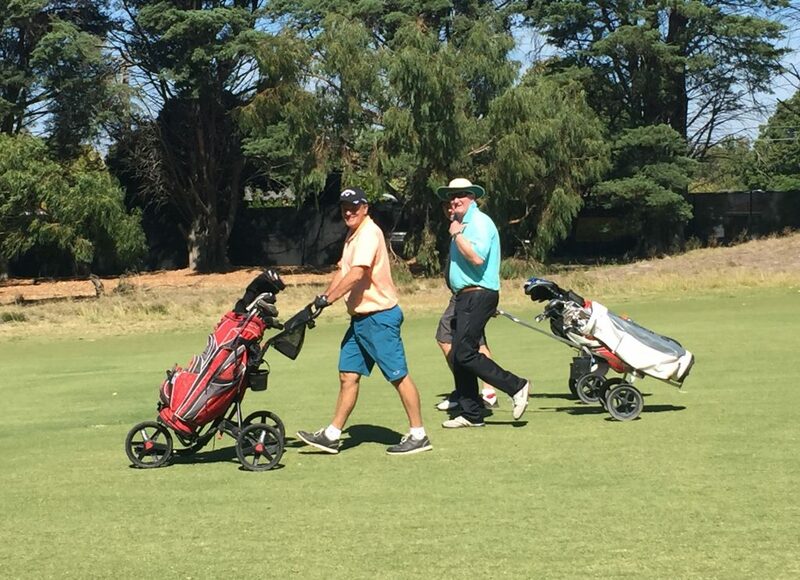 We’d like to give our sincerest thanks to the Victoria Golf Club for being such gracious hosts on the day, and thanks also to all those who attended and made the day a wonderful start to what we hope will be a long tradition.